Our Naturalist Series is back! 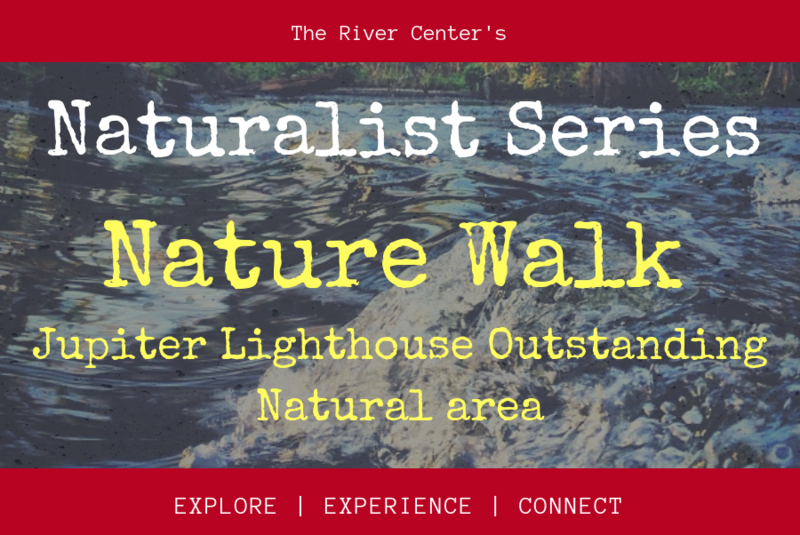 Join the River Center on Wednesday, April 17th for our Nature Walk through Jupiter Lighthouse Outstanding Natural Area. Walk along the guided paths and immerse yourself in this local natural area. Interested participants should wear closed toed shoes, comfortable clothing and bring plenty of water. Make sure to RSVP to this event! Space is limited.